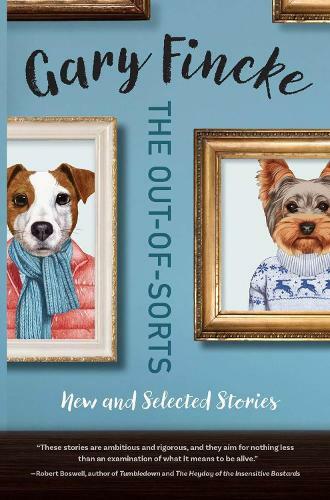 "Gary Fincke's collected stories should reveal to thousands of readers what a few of us have known for a long time--he is a master of the form. These stories are ambitious and rigorous, and they aim for nothing less than an examination of what it means to be alive." "An impressive testament to Gary Fincke's mastery of the short story. The quality about his work that has always appealed to me is how quickly his stories engage and how tenaciously they maintain their hold on the reader. He knows his characters as well as any writer I've come across, and the result is fiction that bursts with life. I enjoyed every page." "There's no glamour in Gary Fincke's world, just tough times and hard work. From early on his people know how uncertain life can be--how easy it is to lose hope, and how, sometimes, to get by, we bury what we can't face."